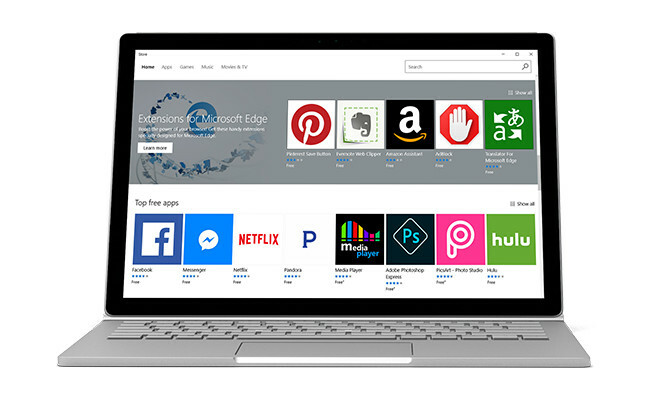 Microsoft account gives you the ability to shop at Microsoft Store for the latest apps, software and technology products. 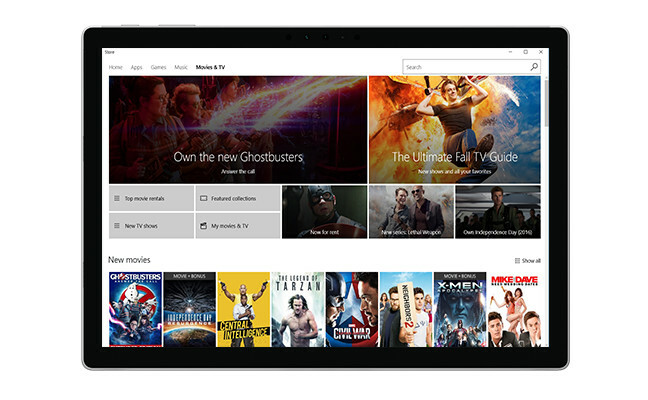 From the newest apps and games to your favorites, you’ll find it in Microsoft Store. Sign in and start shopping today. 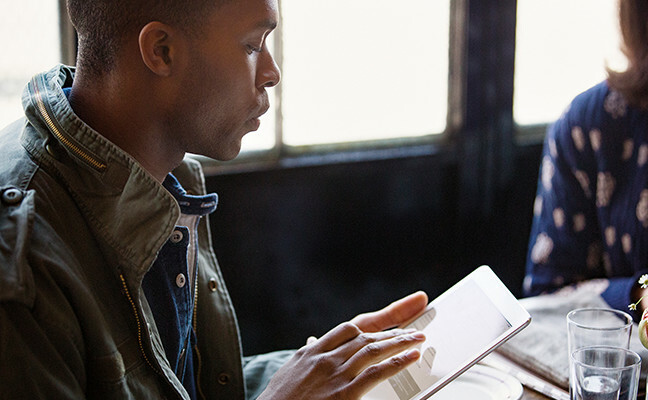 No matter what you buy at Microsoft Store, you’ll be earning points. 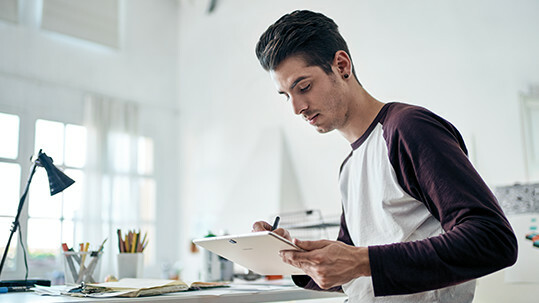 Just sign in with Microsoft and join the rewards program. Earn with every purchase. *Movies and TV availability varies by country/region and device.